Family run business represents over 35 years of construction service in the Indianapolis area. 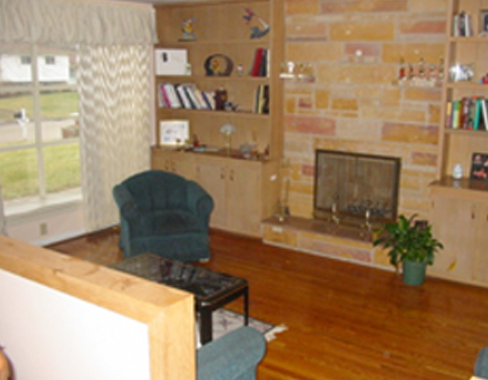 We have worked on several sites as general contractors for projects large and small. Give your kitchen and bathroom a new look with the professionals from Conway Service. 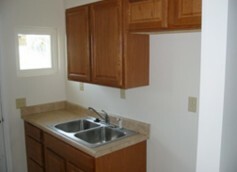 We can arrange custom cabinets and counter tops for your kitchen and bath. 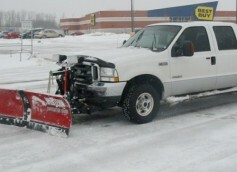 Conway Service can provide snow removal services on every level! Whether it's residential or commercial, we can dig you out! 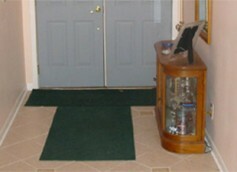 Conway Service professionals are experts at providing flooring services for residential and commercial customers. 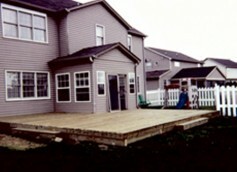 Conway Service is a full-service construction company providing quality work for residential and commercial properties. Our construction company can manage large and small jobs; working to fit your needs. 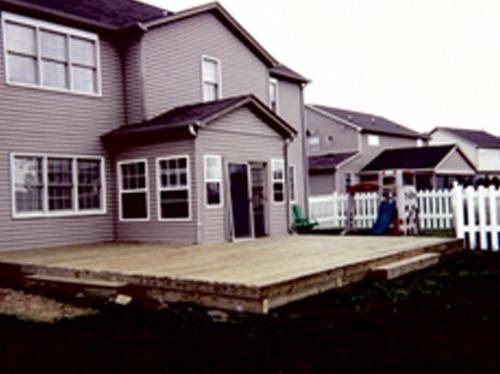 Conway Service Construction is a family run business represents over 35 years of construction service in the Indianapolis area. 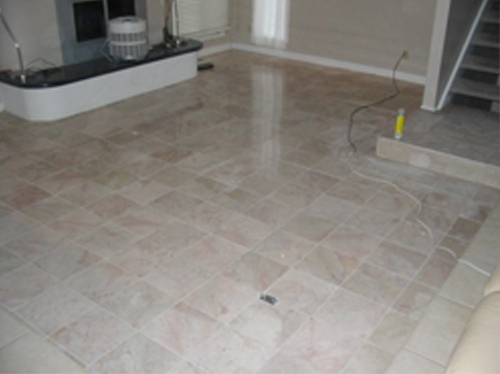 We have worked on several sites as general contractors for projects large and small. 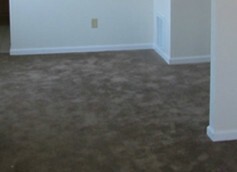 Conway Service works on commercial and residential projects providing the highest quality of work. We specialize in getting a job completed to meet your satisfaction and needs. Conway Service not only your choice for our Indianapolis home remodeling and painting services; we also offer snow and ice removal for commercial and residential properties. 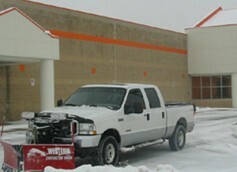 Interested in obtaining our snow removal services? 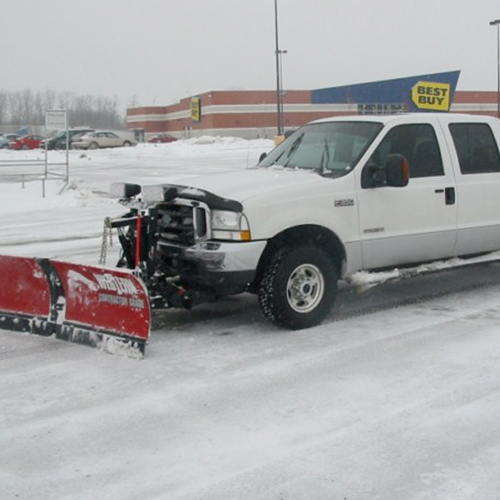 At Conway Service, our snow and ice removal services are available around the clock to suit your needs.